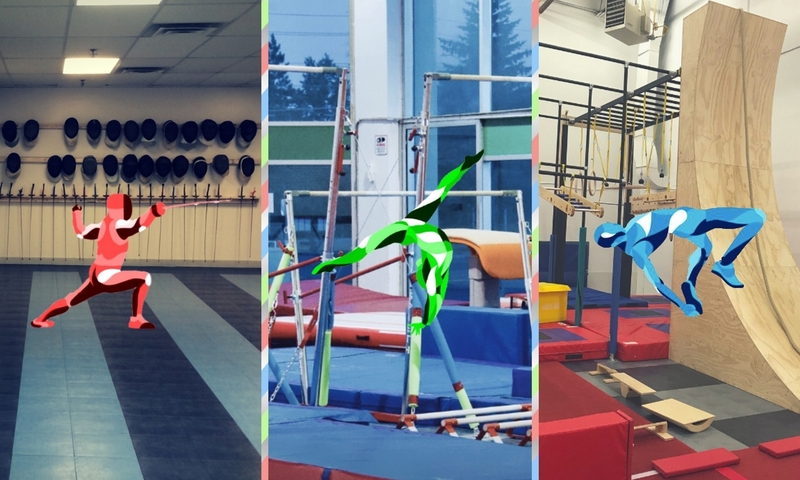 TRYumph Gymnastics Academy has developed a progressive 12-level skill-based system for our recreational gymnastics program. The level system is designed to teach fundamental gymnastics skills on floor, vault, bars, and beam and track each athletes’ individual progress. Each level has specific target skills. At the end of the session each athlete receives a report card showing the skills they have mastered or are still learning. The report card will also indicate what level they will be working on next session and the recommended class to sign up for. Within each class, gymnasts will work on their individual level progression. Our Beginner Girls classes are designed for girls of all levels. Typically, an athlete will stay in this class until they have achieved up to level 4. Within these classes, gymnasts will work on their individual level progression. Some may choose to stay in this class even after completing level 4. Our TRYstars class is designed for girls working on level 4 or higher and are ready to learn more intermediate gymnastics skills. Prerequisite: must have completed a minimum of level 3 and should be able to do the following skills before joining this class: backward roll to feet, bridge, handstand, cartwheel, chin up pullover (with little to no assistance). Our Wonder Girls class is designed for girls who demonstrate an advanced ability and are willing to commit more time to gymnastics. The 3 hours per week of gymnastics (1.5hr x 2) allows them additional time to improve their strength and flexibility, which will assist them in achieving the more advanced skills, such as walkovers, round offs, handsprings, saltos, etc. Prerequisite: completed level 4 and demonstrate an advanced ability in strength and flexibility. This is a coach-recommended program.